10 Ways To Make Your Product Stand Out On The Shelf [and Sell More]! In the competitive world of retail, your product needs to stand out from the other products on the shelf and draw customers in. It needs to have something that makes it truly special and worthy of receiving the attention of shoppers. 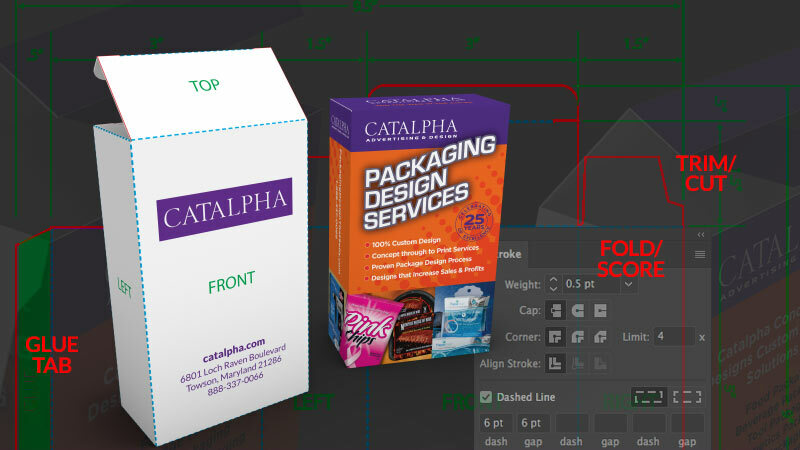 However, to make it really pop on the shelf, it’s important to choose a packaging design that’s professional and gives the right impression of the product. Consider a packaging design that tells potential customers that whatever is inside, will provide the right balance of quality and value. 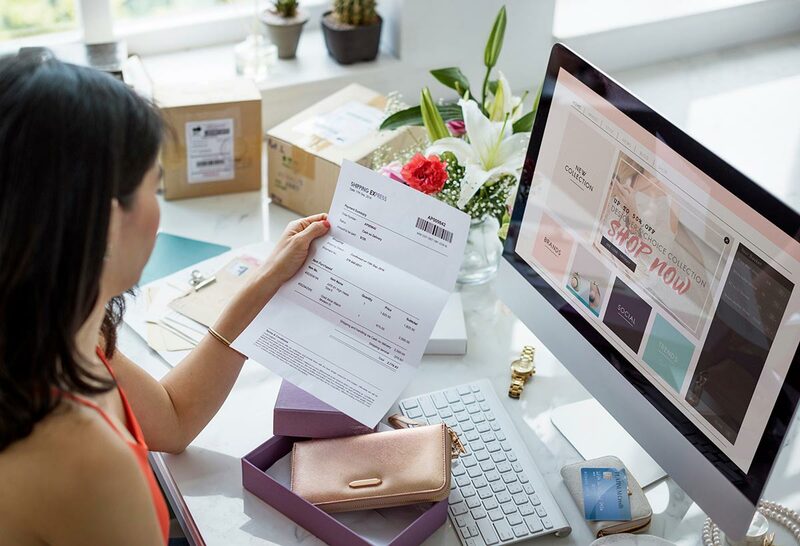 Striking the right balance, will not just capture the attention of potential customers but will entice them to take it one step further and buy your product. Photography is key to branding your product. As you know, you have a 7 second window of opportunity to engage with your customers in store. Displaying a clear idea of what your product can do for a customer is imperative to catching their eye and their wallet. Photos play a big portion of your packaging design and branding. 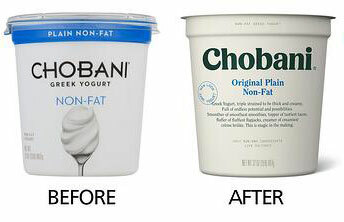 So, having an image that clearly tells your product’s story is imperative. Food photography used for product packaging. Product photography used for retail packaging design. Always keep in mind your products key benefits and any differentiators from your competition when shooting, and make sure they are visually prominent. What steps do you need to take to get that photo? Let’s take a look behind the scenes at what can go into photographing your product. 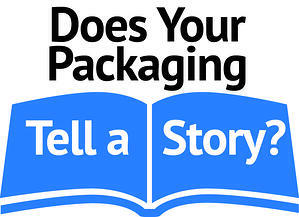 Your product’s package tells a story about you and the product that you are trying to sell to your customers. If your packaging design is stellar, then your product will pop right off the shelf and catch the eye of individuals as they pass by. 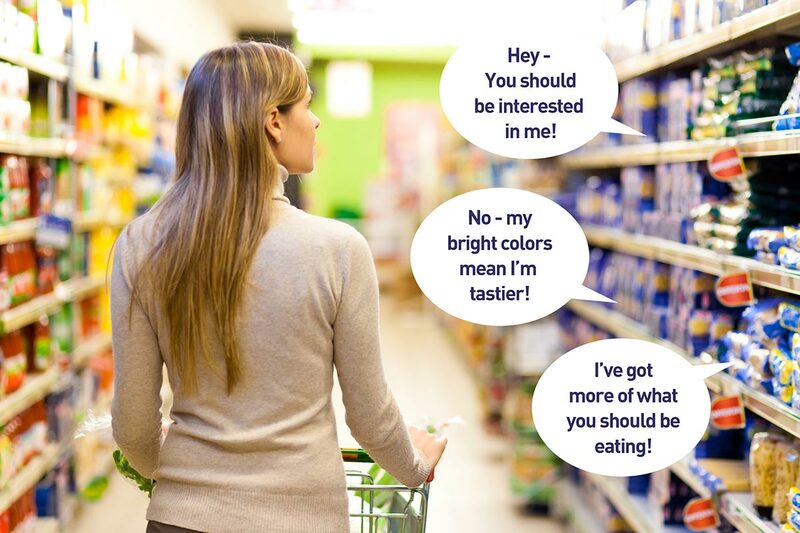 Have you ever stopped to pick up a product and noticed that it did not really convey its message well?